Keep your car interior well-groomed and sparkling. We clean your car interior thoroughly and delicately, delivering quality services at affordable prices. Don’t feel shy contact us now! Depending on the number of hours people spend sitting in their vehicle, or the amount and type of stuff they load (and unload) from their car, car interiors can get really dirty and messy. All the dust, dirt, grime, sweat, food crumbs, spillage, hair, makeup stains, dead skin cells… you get the idea. 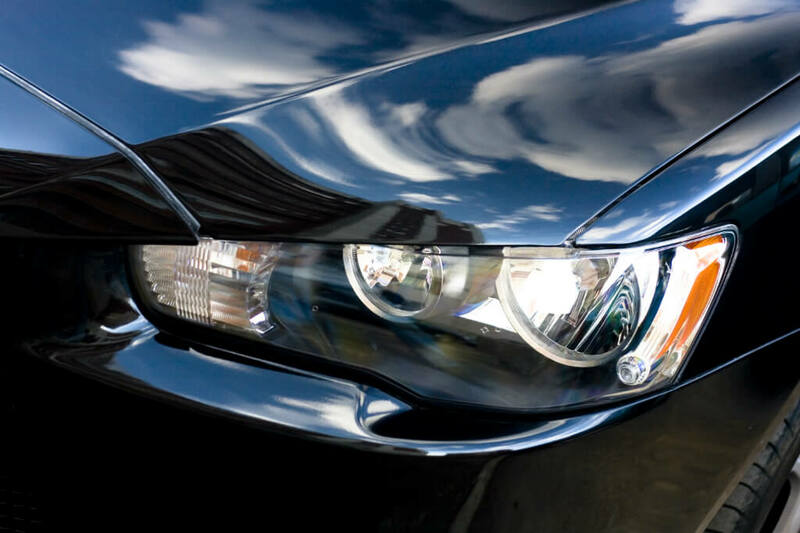 To get rid of all the stubborn stains, greasy fingerprints and caked mud, the interiors of your car will require more than just a quick and casual wipe-down. The interior needs professional cleaning which will remove all stains, dirt and mould, followed by some form of dressing or treatment to protect surfaces from damage or aging. A worn-out interior can prematurely depreciate the market value of your car. Therefore, interior cleaning and grooming services for your vehicle play a critical role in preserving your hefty investment. Detailing of the interior of a vehicle requires a lot of manual labour, especially if the owner practically “lives” in it. Frequent usage without proper cleaning will make the whole grooming task even more overwhelming. Hence each grooming session starts with extensive cleaning of each component, followed with the application of protectants and sealants that will extend its life. 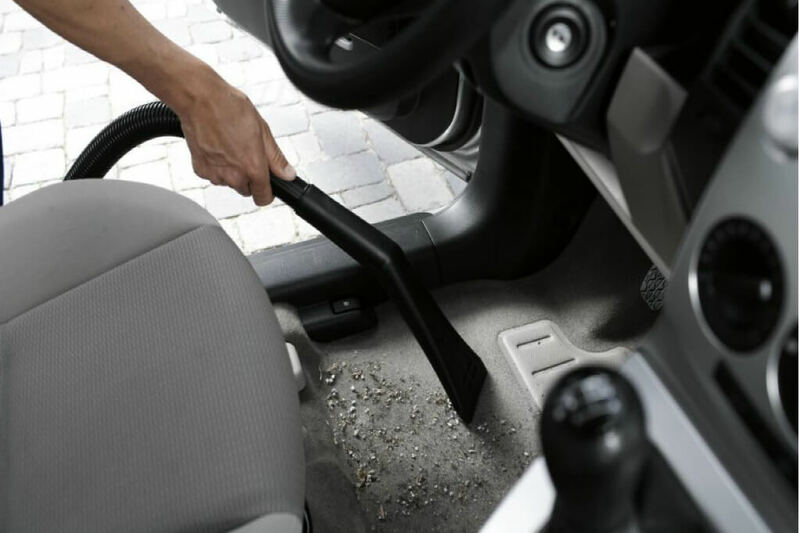 Floor mats can get very dirty because our shoes step on them a lot – mud, sand, gravel, crumbs, grass, hair.. anything that sticks to our footwear will be brought in. Each mat is cleaned per its material and design. Whether it is fabric, rubber or vinyl, appropriate cleaning agents and methods are used to achieve a clean and smart finish. The dash board is one part of the car’s interior that should always be in an immaculate condition because it is the most visible part of the interior. It is prone to sun damage because it is directly exposed to the scorching sun. It is very important to keep it neatly groomed and treated to prevent any discolouration that may occur due to the harmful UV rays in sunlight and to prevent it from cracking. All the dash board gauges should be kept clean, because good visibility allows the driver to know the state of his vehicle. 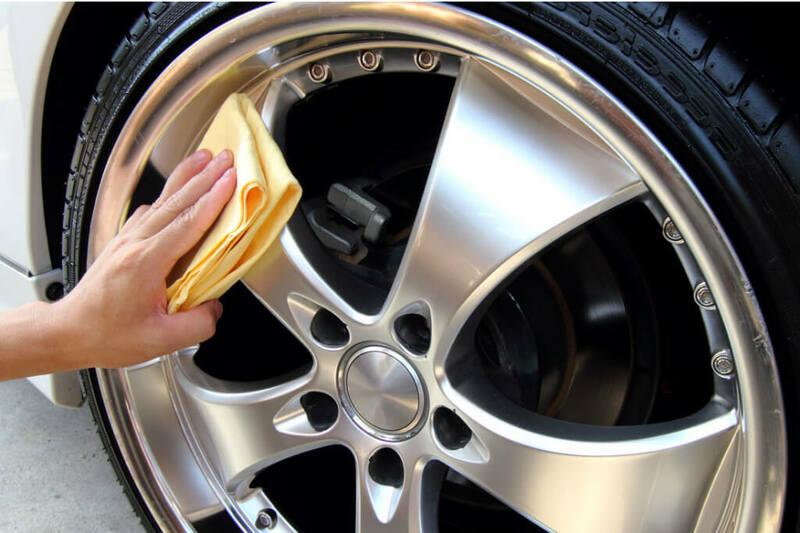 For example the fuel gauge, the tachometer, and the speedometer are cleaned precisely with a suitable plastic cleaner, and it is done carefully to prevent fine scratches from forming. 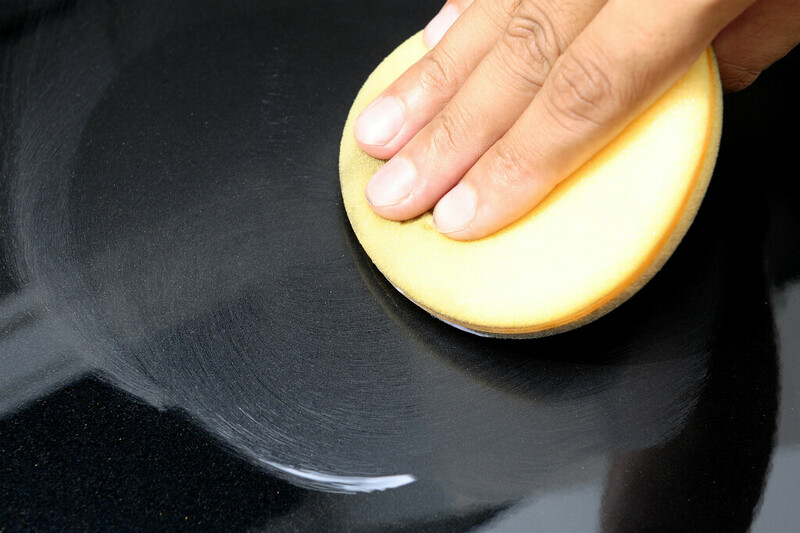 Special cleaning agents are used to remove any light oxidation, chemical degradation, surface pollution, stains, and light surface scratches with ease. These cleaning agents are also suitable for use on plastic rear windows on convertible tops, headlights, and taillights. 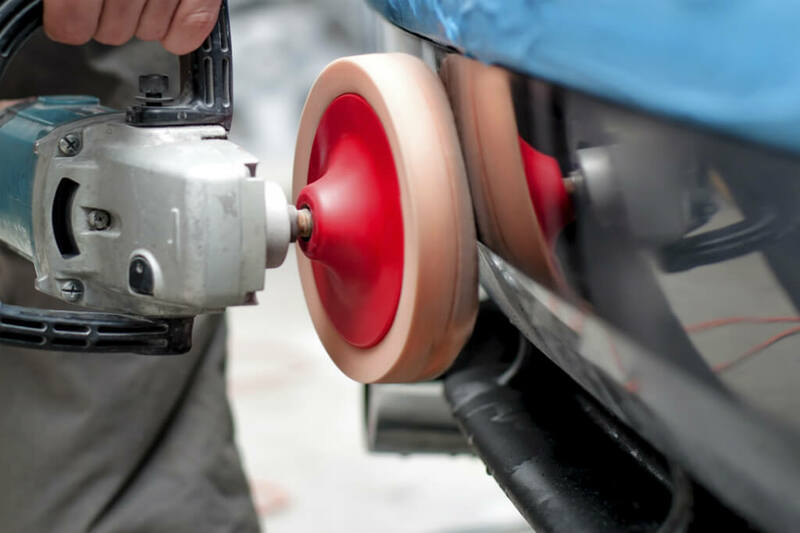 This method is applicable for all plastic, vinyl and rubber parts, including the inner sides of the door panels. Windows and windscreen are cleaned and left spotless, to give the car an immaculate finish. They are cleaned with a glass cleaner that repels dust for up to a week. If desired, you can also opt to apply a rain repellent to treat your windscreen so that water and raindrops can roll off the glass effortlessly, hence increasing your visibility during rainy days. There are various materials used to make car seats, so it is imperative that different seats require different cleaning methods and techniques. Vinyl or rubber seats are non-absorbent, thus requiring less extensive care. 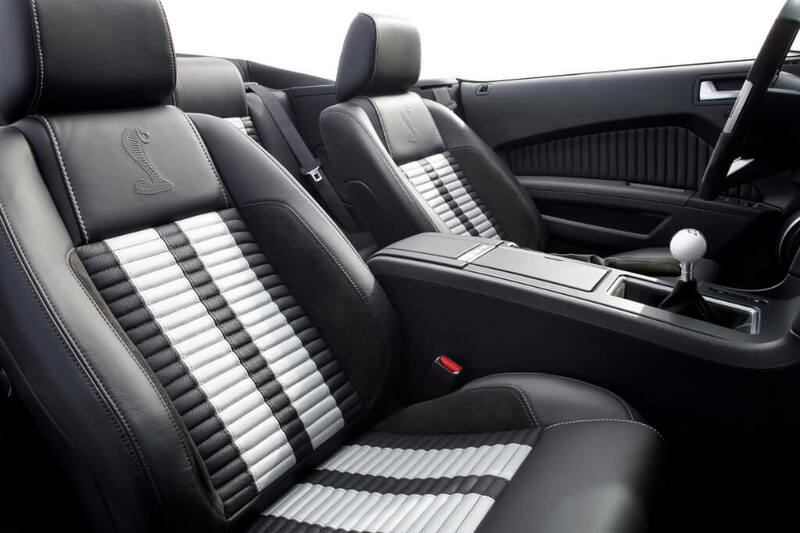 Leather and fabric seats are more prone to damage from dirt, thus requiring extensive cleaning and nourishing. Fabric car seats are cleaned accordingly, after they are tested for colourfastness. Leather seats are cleaned using appropriate cleaning agents and methods. Regardless of the type of seats, each seat is cleaned and nourished according to its material’s specifications. For carpets and upholstery, a special cleaner is used. It is formulated with grease cutters and stain lifters. The special formula penetrates deep into fabric fibres, and removes grease, dirt, and even stubborn stains. The foam is allowed to collapse and penetrate the surface of the carpets and upholstery. Then it is wiped off with a moist cloth. Stubborn stains will require more scrubbing to remove. After all these individual parts of your car interior have been worked on, your vehicle will be sparkling clean and as good as new. 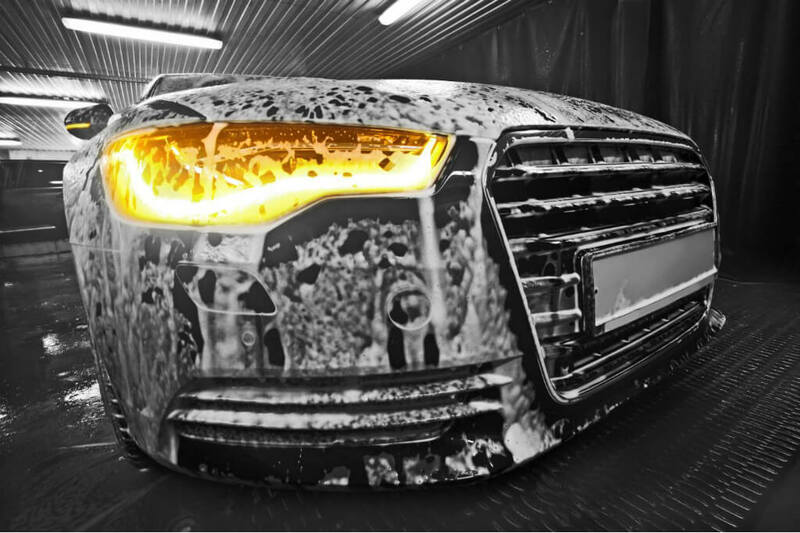 At Car Grooming Xpert, our professional and experienced specialists will clean your car interior thoroughly and delicately. 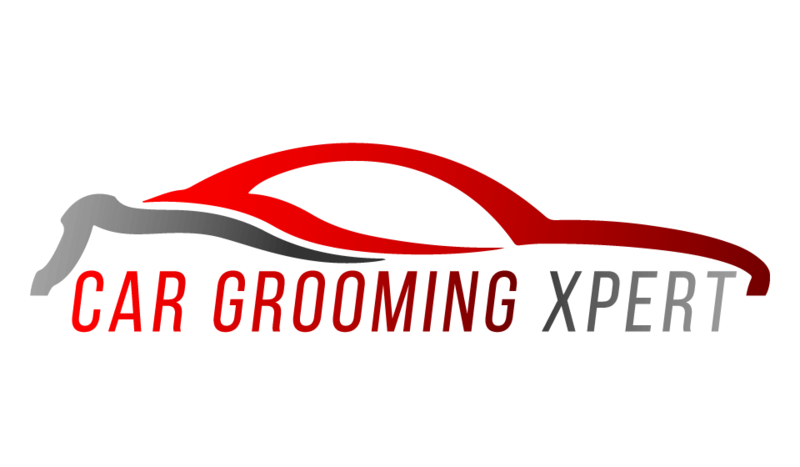 Trust us to deliver lasting quality grooming services at affordable prices. Join our customer base which recommends us highly. 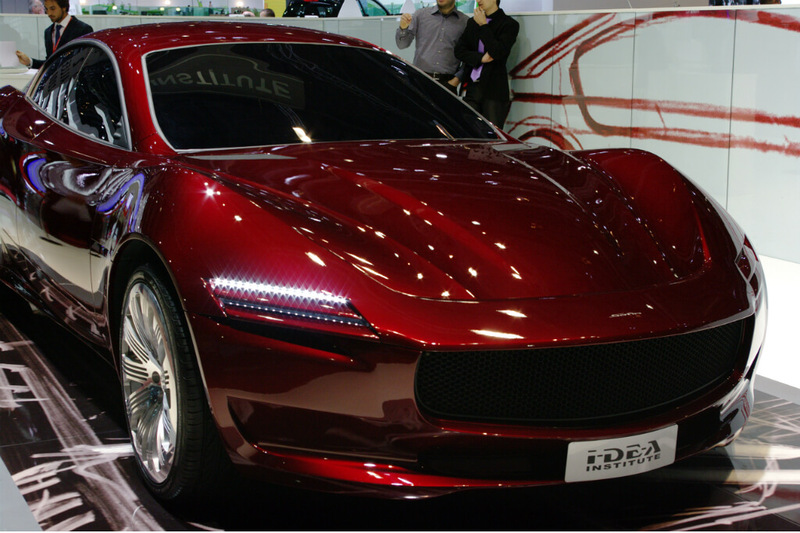 Keep your car interior well-groomed and sparkling at all times. Simply contact our friendly staff and we’ll take care of the rest! No fuss, no hassle.